Africa Drink Innovation Psssst! Look Here. 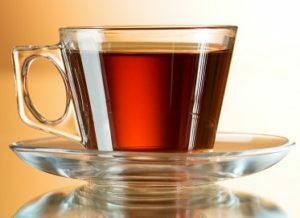 Rooibos and Honeybush, long-time luvvies of the local tea-drinking scene, have been elevated to a different class altogether by news that they have achieved fame in the global world of Intellectual Property (IP) as well as a new super power. It is well-known that the tasty and healthy teas have a dedicated following in South Africa and beyond. And it is easy enough to believe that the patents granted to these two national treasures have caught the attention of the international IP community. 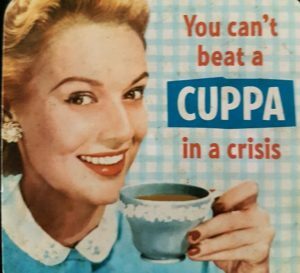 You might, however, need a strong cuppa (something) once you hear about their newly unveiled super power. These two endemic plants are being used instead of sulphites in wine-making to create great-tasting wines that are … wait for it …. healthy. 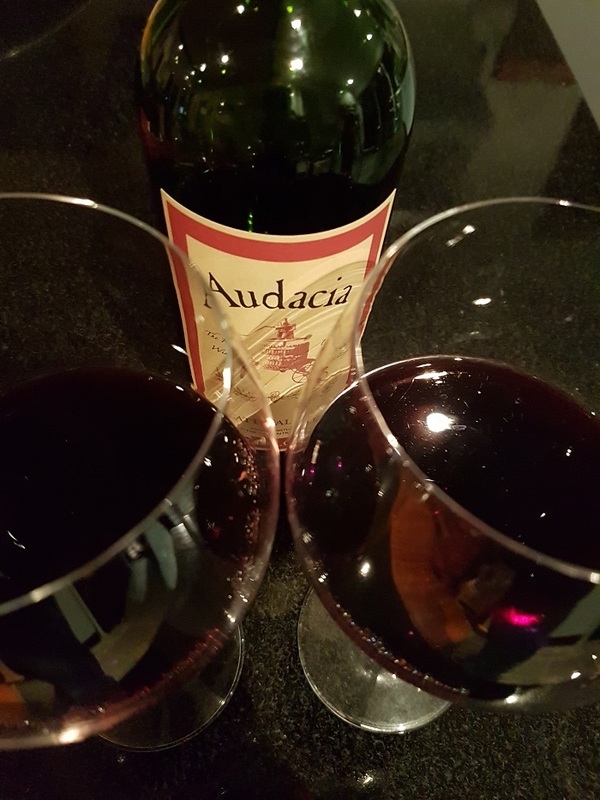 Audacia wines uses wood chips from the plants as a substitute for hangover-inducing sulphites, thus creating great tasting wines that are low in alcohol and calories. This pinot-loving writer can personally vouch for the taste as well as the lack of hangover. Pleasant on the nose, tasty on the tongue and gentle on the following day. Sounds like a super power to me. The innovation by the Stellenbosch-based company looks like a game changer in the alcoholic beverage industry. Rooibos and Honeybush toasted wood chips not only impart unique and distinctive flavours to a wide range of beverages, including wine, beer and cider, but they release antioxidants which helps to preserve these beverages, eliminating the use of synthetic preservatives, such as sulphites. 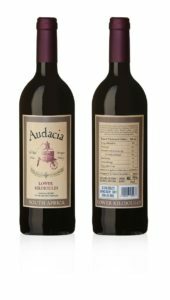 Audacia has created a series of wines containing no sulphites or preservatives, as well as low calorie wines, using breakthrough technology and Honeybush and Rooibos plants. On a weightier note, these two national botanical treasures are the stars of a keynote address by the South African Minister of Home Affairs, Malusi Gigaba, at the 56th General Assembly of the World Intellectual Property Organisation, taking place this week in Geneva, Switzerland. The extensive trademarks and patents protecting the two plants caught the attention of the international community, which resulted in South Africa’s first invitation to present in respect of trademarks, patents and IP innovation at this prestigious conference, which runs until Tuesday October 11. Ernest du Toit, a director of the SA Rooibos Council and chief executive of Annique – which produces a range of Rooibos teas, skincare and health products, was approached by the South African Companies and Intellectual Property Commission to give a presentation on Annique and Audacia products at the event. “Rooibos and Honeybush were specifically singled out as SA treasures since they are both endemic to SA and are among the most widely commercially cultivated botanical species originating in South Africa with more than 300 trademarks and 20 patents to their names,” says Du Toit. He added that the symposium would specifically look at how patented and trademarked technologies were critical to ensuring long-term economic growth for both developed and developing nations. 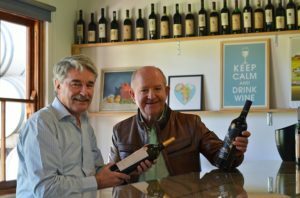 Red Dawn IP Holdings, which is owned by Audacia Wines and KWV, has lodged patent applications in 83 jurisdictions worldwide for the exclusive use by South African alcoholic beverage producers to create wine, beer and cider using indigenous Rooibos and Honeybush materials in varying forms. Trevor Strydom, director of Red Dawn, says safeguarding these local resources was crucial to developing jobs and businesses, and to sustaining a vibrant economy. He said that patent protection and trademark registration of the products was particularly significant given that the European Union had recognised both Rooibos and Honeybush as Geographic Indicators in 2014. This meant that South African manufacturers had exclusive ownership of Rooibos and Honeybush trademarks and IP, and that these names would only be applicable to products that come from South Africa. He added that Red Dawn, which sought to create a sustainable future for all South Africans operating in these industries, would be “sharing this intellectual property with all South African alcoholic beverage producers, thereby giving them the ability to be able to produce unique patent protected products, with real, unique customer value propositions”.